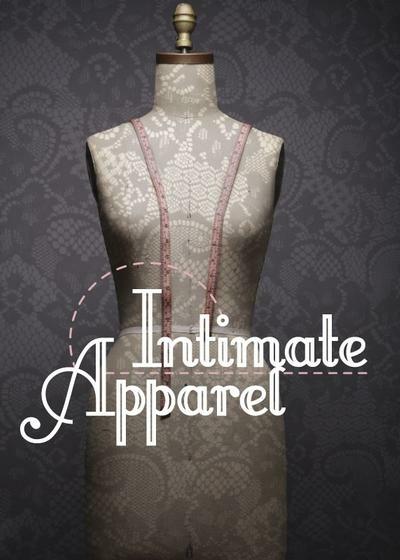 Celebrate Black History Month with Intimate Apparel by Lynn Nottage - New York City, 1905: Esther, a black seamstress, lives in a boarding house for women and sews intimate apparel for clients who range from wealthy white patrons to black prostitutes. Her skills and discretion are much in demand, but Esther longs for a husband and a future. When a long distance relationship leads to heartbreak, Esther must use her gifted hands and her sewing machine to refashion her dreams and make them anew from the whole cloth of her life's experiences. The play is inspired by the life of Nottage's great-grandmother.